The Ameda Platinum Breastpump Rental is Available in Winnipeg and Rural Manitoba! Did you know that Bean Family Wellness is an Ameda Breastpump Rental Depot? 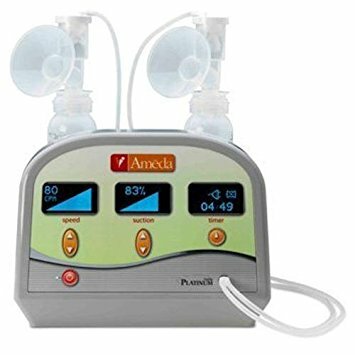 We are proud to carry the Ameda Platinum Hospital Grade Breastpump Rental. If you are wanting a breast pump with the optimal control to allow you finding the pumping routine completely customized to you, this is the pump you want! 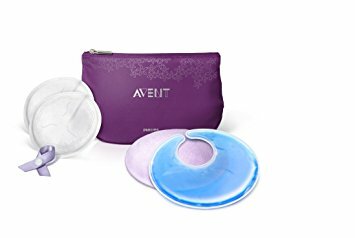 Looking for replacement parts, nursing pads, breastmilk storage bags, etc.? 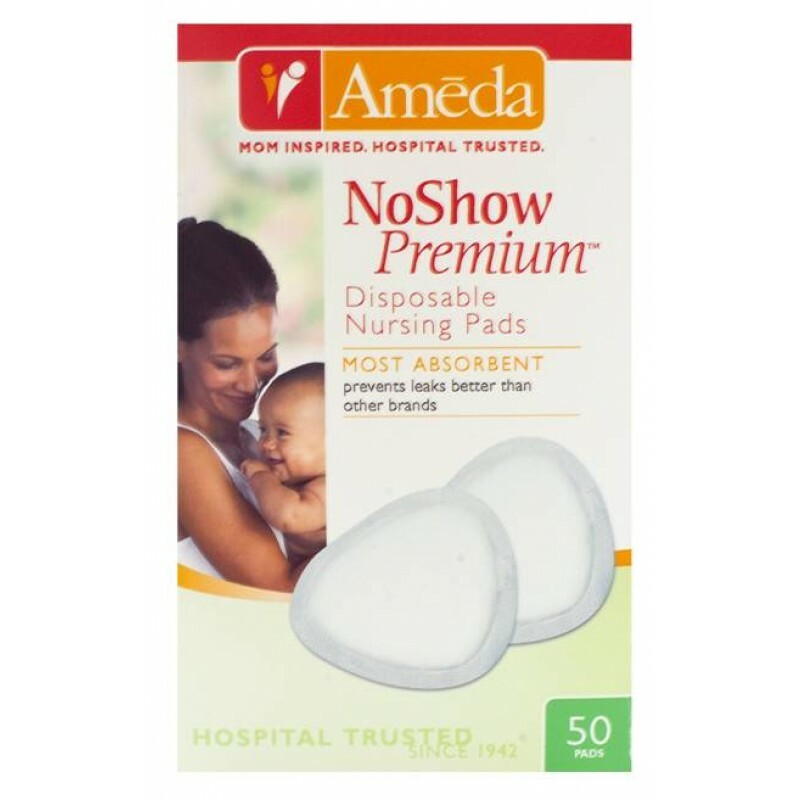 We also carry a variety of Ameda parts and products for your breastfeeding journey! For more information and to reserve your rental, visit www.beanfamilywellness.com or call (204) 990-3519. Bean Family Wellness is your top choice for quality breastpump rentals in Winnipeg and Southern Manitoba. Ask about how to get COMPLIMENTARY delivery on Bean Family Wellness rentals to select areas of Winnipeg and Rural Manitoba. Breastfeeding Made Easier in Winnipeg and Rural Manitoba! Bean Family Wellness is happy to offer products to support you on your breastfeeding journey. Whether you feed at the breast or pump or need a bit of extra support, Bean Family Wellness has products to help! By choosing Bean Family Wellness, you can feel secure in knowing that you are buying from a company who is passionate about breastfeeding and understands your unique experience. Bean Family Wellness offers breast pump sales and breast pump rentals, as well as a variety of breastfeeding products and accessories. Local Sales and Rentals are available within Winnipeg, Steinbach, and Southern Manitoba. Located in Niverville, Manitoba. Online sales are available Canada-wide. Ask about our complimentary delivery/pick-up service in Winnipeg and Southern Manitoba! To view a complete selection of our products, contact Bean Family Wellness today! Since 2015, Owner of Bean Family Wellness and Photographer Ilissa Kolly has been working on a special project called The Art of Breastmilk. The Art of Breastmilk is a photographic and story-telling journey through the experiences of real parents feeding their children breastmilk. The purpose of this project is to explore, document, and share the many realities of the breastfeeding relationship, while empowering parents and reducing stigma around breastfeeding. Intake for this project is on-going. Several models who are currently feeding their babies breastmilk. Whether it comes directly from the breast, the pump, an SNS, or you have to supplement with donor milk, formula, etc., you feed your biological child or an adoptive child, a single baby, twins or triplets, a newborn or a preschooler, your story is one that needs to be shared. Anyone who is interested is welcome to apply. Please visit www.imagerybybean.ca and use the contact form to indicate your interest. You will receive a follow-up email within 72hrs with more details and a link to a questionnaire to determine eligibility. I look forward to sharing this journey with all of you. Thank you in advance for being a part of it!